ESL Teaching job Shanghai China - Native English Teachers Needed in Downtown Shanghai! APPLY NOW! Native English Teachers Needed in Downtown Shanghai! APPLY NOW! 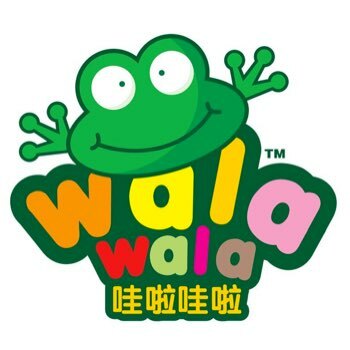 Walawala provides a variety of employee benefits, including travel reimbursement, work visa sponsorship, paid holidays, and bonus pay for reliable teachers. Our goal is to keep our teachers and clients happy. 4. One year of commitment. Please indicate if you will apply for teaching position in Shanghai.